Susan was born and raised in Edmonton and has a deep understanding and love for the city and surrounding area. 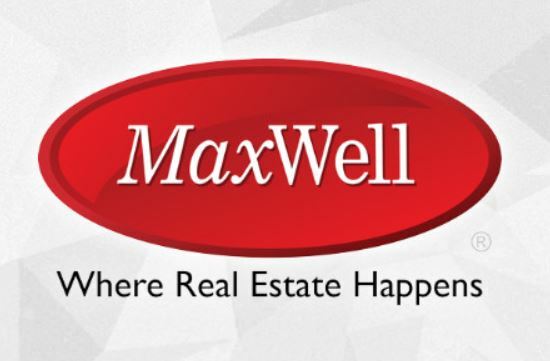 She has been serving her community and providing real estate services in Edmonton since 2010. 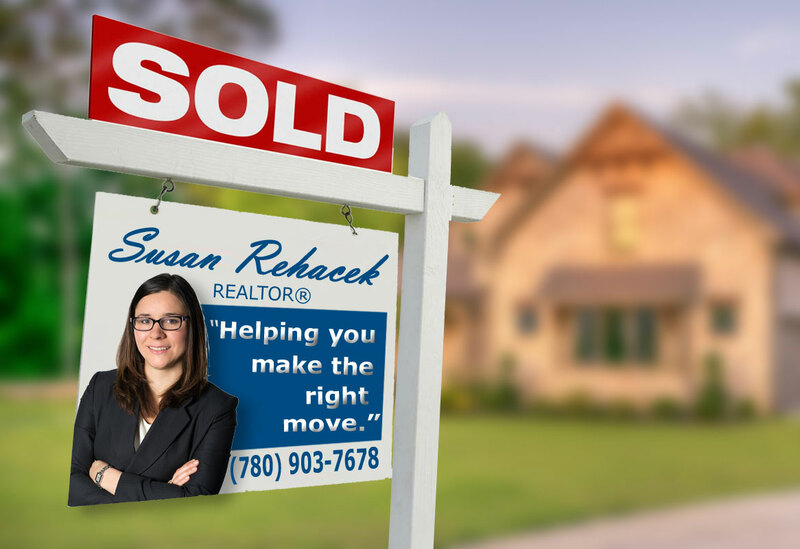 Having earned a Bachelor of Education degree from the University of Alberta, her teaching background helps her take on an educator role when it comes to buying and selling real estate. Susan’s focus on customer service ensures that each client is well prepared and informed before making decisions. She enjoys working with first time home buyers as well as seasoned homeowner and is fluent in both English and Polish. Buying or selling Edmonton real estate?